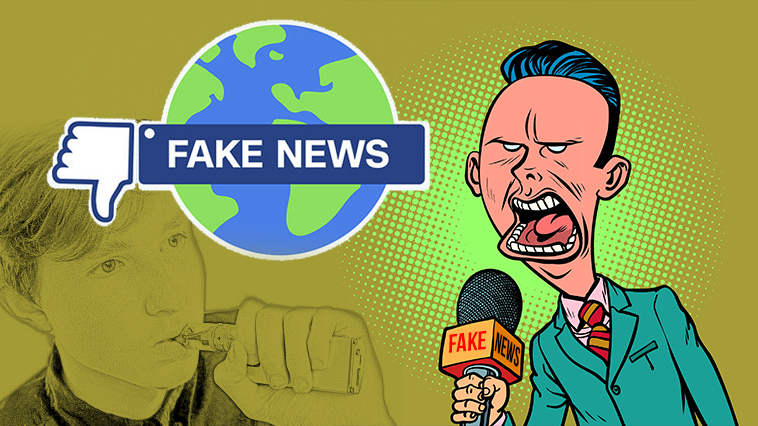 Teen vaping news is everywhere -- but how big is the issue really? More than 96,000 kids under the age 18 smoke their first cigarette, and an estimated 63,000 youth and young adults make the transition from occasional smoker to daily smoker each and every month (Fast Facts – CDC.gov). The tobacco industry is destroying the health and well-being of 10,000+ kids (ages 18 and younger) a week; it’s a very ugly truth indeed, and the MSM has chosen to leave it out of the tobacco discussion. Meanwhile, the number of smoking among adults in the U.S. (>= 18 years old) has actually declined from 20.9 percent in 2005 to just 15.5 percent in 2016. Even with a 5 percent decrease in active American smokers, there’s nearly 38 million people addicted to cigarettes right now (Smoking Rates Down – CDC.gov). 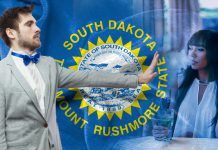 A 5 percent reduction may not seem like much, but any progress is good progress in the case of the tobacco healthcare epidemic. It’s important to consider all smoking age groups, as the conversion rate of underage users is so high (youth who continue to smoke at or after the age of 18). 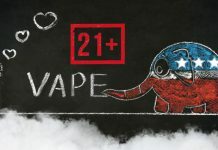 Underage E-cig statistics are few and far between, although CNN may lead you to believe otherwise, often asserting that there’s a full-fledged underage vaping epidemic. And there’s a very simple reason behind the utter lack of facts for underage use, the first modern e-cigarette was invented by Herbert A. Gilbert in the 1960s. “Nicotine inhaler device” patents were filed in the 1990s by a slew of companies, and the FDA would later deny one major U.S. tobacco company the right to bring their version of a modern e-cig to market (1998). 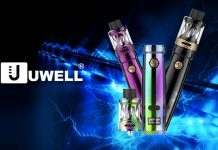 A Chinese pharmacist by the name of Hon Lik became the first individual to manufacture an electronic cigarette using ultra-sonic technology (much different than the technology used in today’s devices). Golden Dragon Holdings would introduce their version of the e-cig to European markets in 2006, and to the U.S. marketplace in 2007. 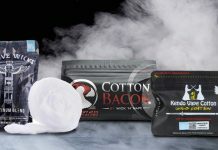 Considering the information we have available on modern day e-cigs (different than the devices used by most vapers today…), we know that ENDS (Electronic Nicotine Delivery Systems) have only been around for 11 years. It would be safe to say that all stats regarding E-cigarette and Vaporizer use in the U.S. and U.K., have been gathered within an 11 year (or less) window. Teenager is defined by Wikipedia as, “..a young person whose age falls within the range from 13-19.” To date, there has been one short term study on the patterns of e-cig use among U.S. youth and young adults from the Surgeon General; lo and behold, this is the same study that 95%+ articles published on underage vaping refer to. 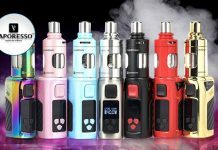 With a total lack of scientific evidence regarding underage e-cig use, the MSM has been forced to present arguments on a case by case basis: “Teen vaping soars past cigarette use” – scienceforstudents.org, “Teens Are Juuling At School. 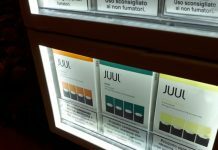 Here’s What That Means” – Time.com, and have even started diverting public attention to teens and e-juice flavors “Teens love vaping flavors, and it’s a regulatory nightmare” – Fortune.com. So what gives? The cigarette smoking rates among young adults are through the roof, and individual cases of teens vaping are rapidly increasing. What the general public is experiencing is nothing more than a switch. 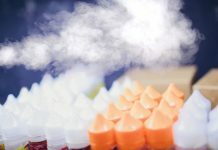 Underage individuals that would normally gain access to cigarettes with the assistance of an “of age” friend, are now reverting to a safer alternative – Vaping. Users <= 18 years of age are making a choice to avoid cigarette addiction altogether.